The European Parliament’s Employment and Social Affairs Committee recommended on Thursday (8 December) to reject the EU-Canada trade agreement, suggesting that final adoption of the deal in the Assembly’s plenary won’t be plain sailing. Trade agreements like the EU-Canada Comprehensive Economic and Trade Agreement (CETA) should create decent jobs and pay increases, said MEPs in the committee. But up to now all evidence indicates that at best the deal would boost employment of no more than 0.018% over a 6-10 year period, they claimed. “The arguments presented in favour of CETA simply don’t add up,” said Green MEP Jean Lambert. “There are serious concerns that the deal could contribute towards the growth in income inequality, something that is already a huge problem in the EU. We are all for the creation of quality jobs, but the evidence that this deal would deliver on this is paper-thin,” Lambert added. 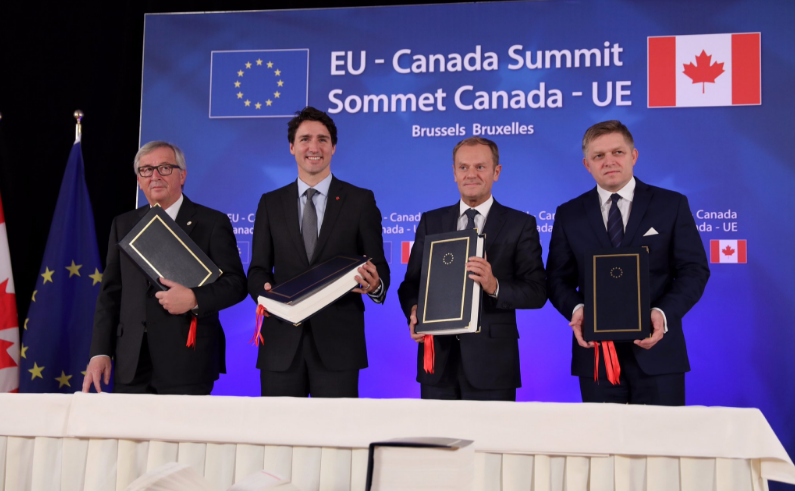 EU and Canada signed the deal in October, but only after overcoming hesitations in Austria and last-minute opposition from Belgium’s Wallonia region. The 55-member employment committee voted 27-24 for a motion urging the 751-seat parliament to reject the deal, saying studies showed it could lead to 204,000 job losses in Europe. The committee is only one of a number of committees that is supposed to give its opinion to the International Trade committee, which will give the final green light before the agreement is voted in a Parliament plenary session at the beginning of February. Only 19 full members the employment committee are from the two most pro-trade parties, the centre-right European People’s Party (EPP) and the Alliance of Liberals and Democrats for Europe (ALDE). The mainstream parties in the Parliament have already rejected by a large majority a motion to submit the deal to the Court of Justice to check its compatibility with the EU law. 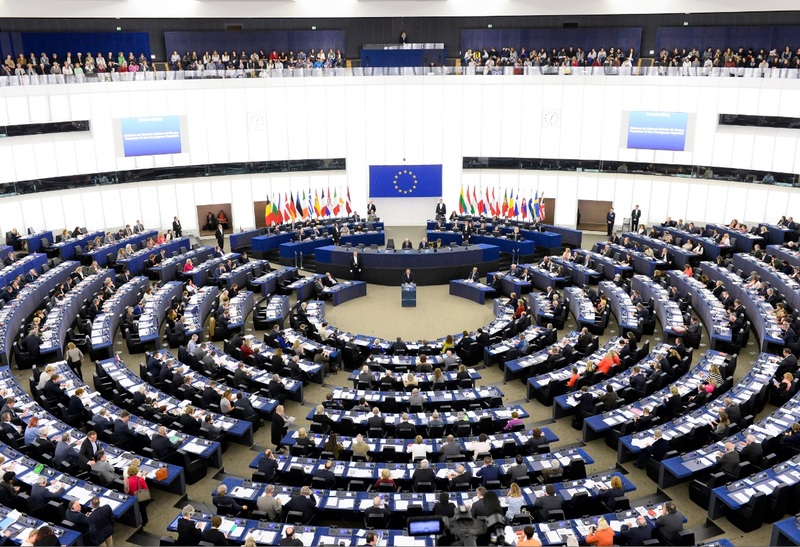 The mainstream parties in the European Parliament have rejected by a large majority a motion initiated by 89 MEPs to submit the EU-Canada trade agreement – CETA – to the Court of Justice to check its compatibility with EU law. “Today’s decision highlights again the many reasons why we have joined NGOs and civil society in opposing CETA. But it also highlights the problem with the way these decisions are made. Why is such a devastating opinion only being allowed to be heard this late in the day?” added Green MEP Yannick Jadot. The opposition to CETA is part of a growing backlash in the West against globalisation, with the fiercest protests against a proposed EU-US deal, best known by its initials, TTIP. After having put on ice the final agreement for a few weeks, Wallonia has earlier this month unveiled the Namur Declaration, proposing a new way to negotiate international trade treaties. Named after Namur, the capital of Wallonia, the declaration is signed by three dozen university professors from many countries, including the US and Canada. 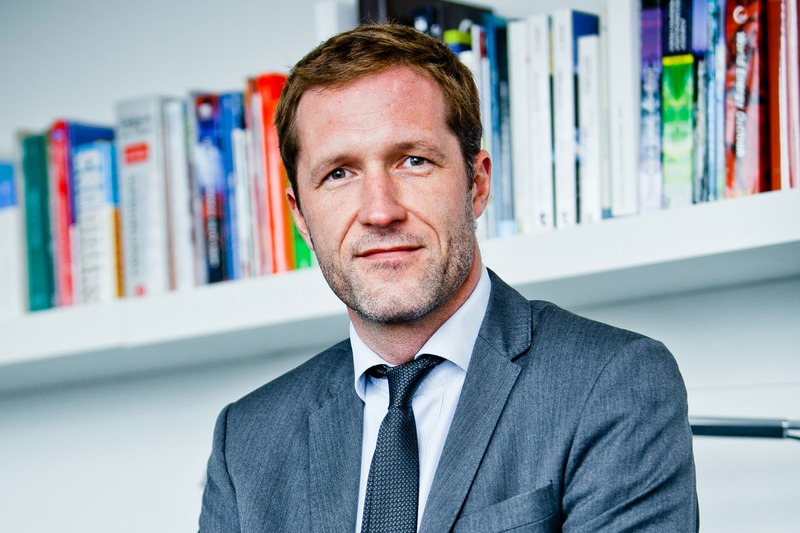 These include Paul Magnette, the minister-president of Wallonia, who signed in his capacity as a political science professor at the Université Libre de Bruxelles. The Belgian region of Wallonia, which gained worldwide notoriety by keeping the CETA agreement and an EU-Canada summit hostage for several days, unveiled the Namur Declaration on Monday (5 December), proposing a new way to negotiate international trade treaties. A dedicated committee to evaluate pros & cons of this sort of “mega-deals” well before official discussions began at Commission level, would have spared costly time and resources to the EU citizen.